University of Utah President Ruth V. Watkins has appointed Mark Harlan as the university’s new director of athletics. Harlan, currently serving in the same role at the University of South Florida, will start at Utah on July 1. His appointment follows the retirement of longtime athletic director Chris Hill. During Harlan’s tenure at USF, the Bulls won 12 American Athletic Conference championships and nine different sports programs ranked in the Top 25 during the 2017-2018 academic year. The Bulls football program was one of 13 programs in the nation to win 20 or more games the past two seasons and was ranked in the Top 25 for a program-record 19 straight weeks. The department had an 82 percent Graduation Success Rate (GSR) in 2017 and 12 USF teams achieved a GPA of 3.0 or above with four programs earning perfect Academic Progress Report (APR) scores. USF Athletics entered into record-setting agreements for its multimedia rights and apparel, generating nearly $53 million in revenue during the term of the agreements. In 2017, athletics increased donations by 300 percent over 2016, more than doubling the previous best year in USF Athletics giving history. 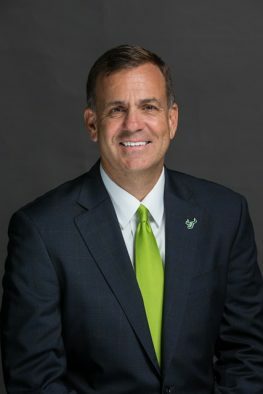 Prior to taking over at the University of South Florida in 2014, Harlan served in a variety of positions on campuses across the country, including tenures as the senior associate athletic director for external relations at the University of California Los Angeles; senior vice president for central development at the University of Arizona; senior associate athletic director at San Jose State University; and associate athletic director at the University of Northern Colorado. Harlan earned Bachelor’s and Master’s degrees from the University of Arizona. 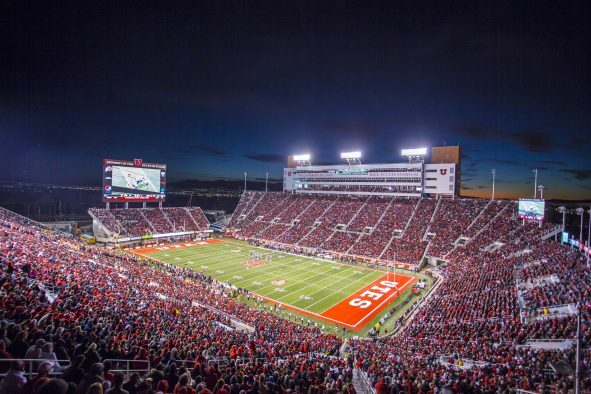 At Utah, Harlan will oversee 20 varsity sports, including men’s lacrosse scheduled to begin play in 2019, a staff of close to 200, and an $80 million budget. 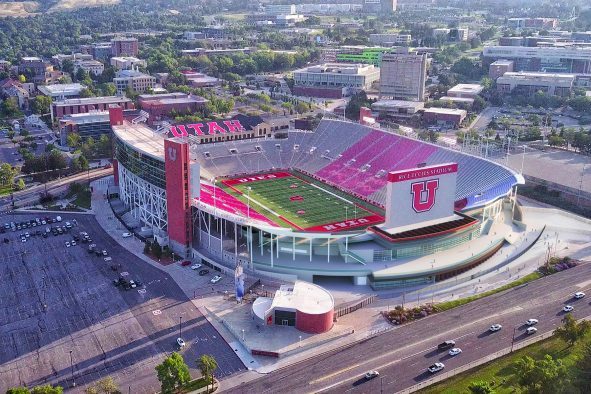 Among Harlan’s tasks in Salt Lake City, will be playing a key role in the planning and fundraising for a potential expansion of the university’s Rice-Eccles Stadium. Watkins selected Harlan following a national search and input from an advisory committee of university faculty, administrators, coaches, former athletes and community leaders. “Much of the committee’s work focused on identifying the key attributes needed in a new athletic director.After talking with key stakeholders inside the program, as well as our community representatives on the committee, we recognized the AD position is very multifaceted. Student athletes expect a strong and principled advocate, coaches need a skilled administrator, and our fans and philanthropic supporters value an AD who understands collaboration and has a broad vision for program success. Mark’s experience, character and commitment makes him an excellent fit,” she said. 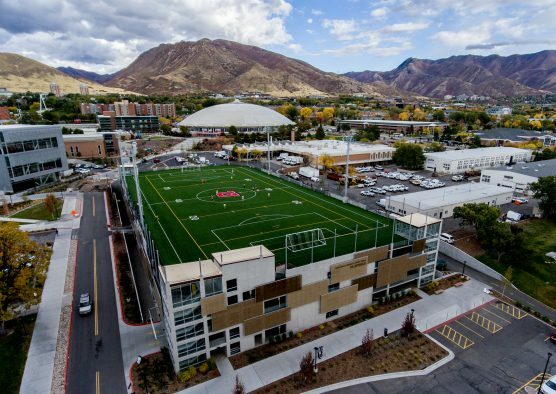 The University of Utah strives to be a model public university in delivering unmatched value in higher education and health care, while making social, economic, and cultural contributions that improve the quality of life throughout the state, the nation, and the world. Located in Salt Lake City, the school is the state’s flagship university. It provides education to more than 31,000 graduate, undergraduate and professional students from all 50 states and over 100 countries. The university offers 72 major subjects at the undergraduate level and more than 90 major fields of study at the graduate level. 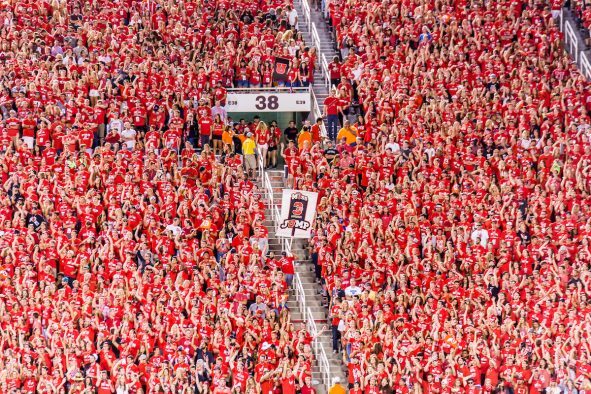 With revenues in excess of $4.2 billion (FY17), the university is considered one of Utah’s primary economic engines. The institution generates over $600 million annually for the state of Utah in nontax revenue and is one of the state’s largest employers. 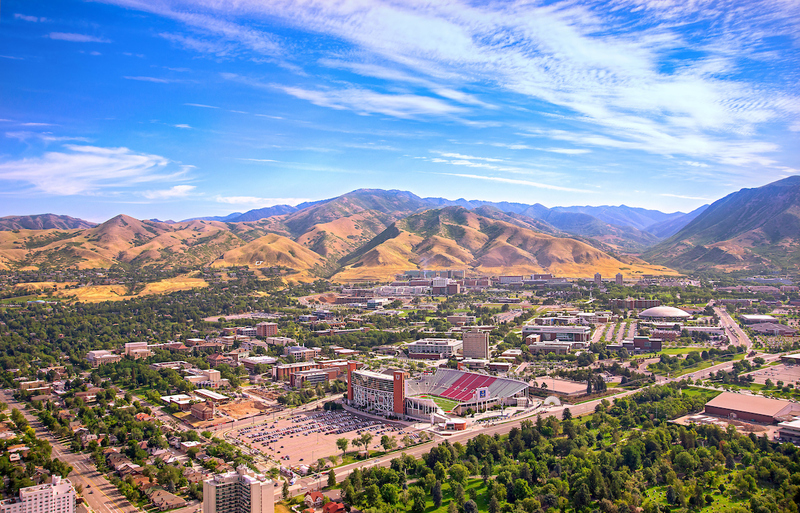 The university is a catalyst for a research corridor through northern Utah that is a hotbed for technology and development activities, colloquially known as Silicon Slopes.